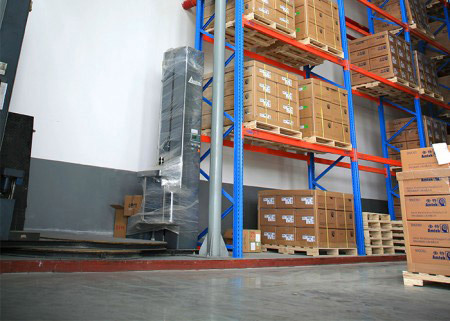 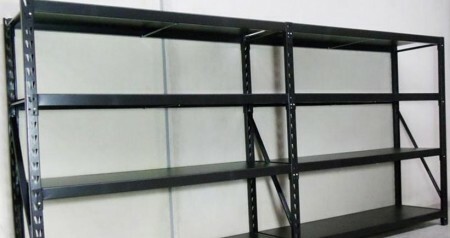 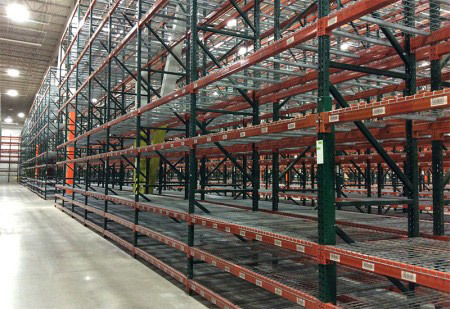 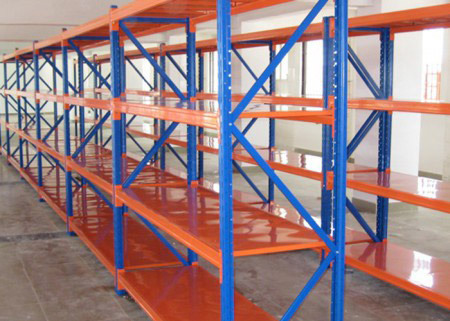 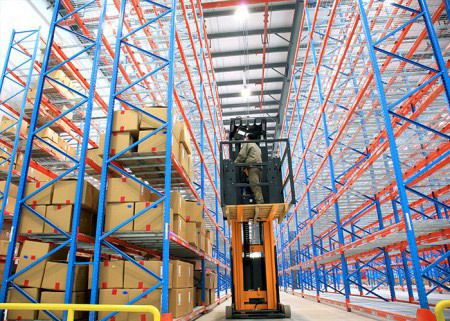 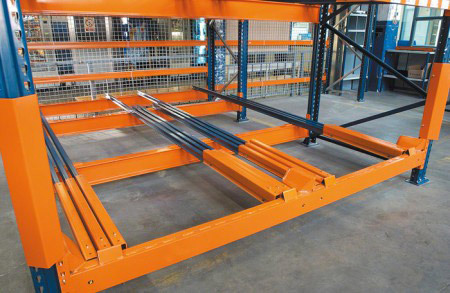 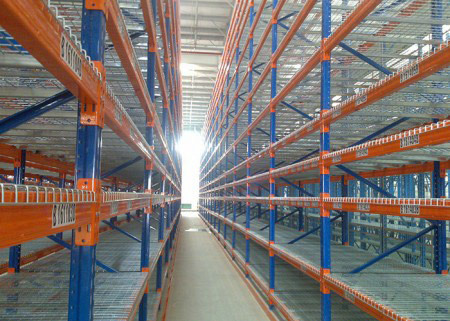 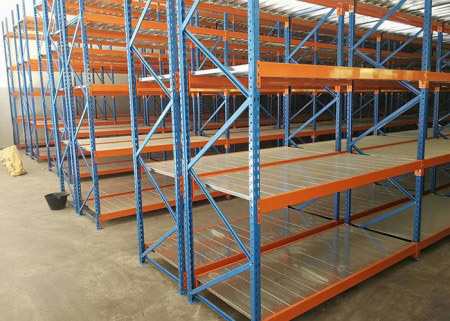 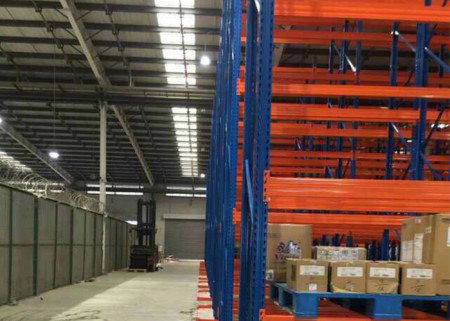 VNA pallet racking systems refers to the pallet racking system for which three-direction forklifts are used.The major difference of narrow storage rack from regular pallet racking is that the width of the VNA racking aisle is much narrower than that of the regular pallet racking system, which makes better use of storage space by 20%. Aceally VNA pallet racking systems are designed to meet the new generation of warehouses up to 17 meters high, designed around the operating tolerances of Very Narrow Aisle (VNA) equipment with aisles marginally wider than the load. 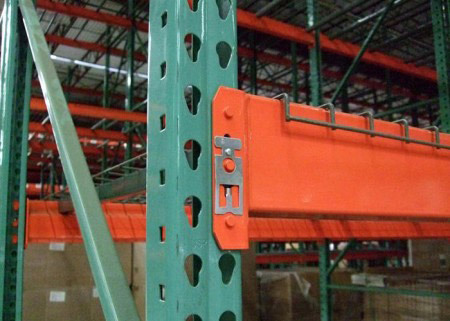 Such structures must have a high level of rigidity and accurate manufacturing tolerance. 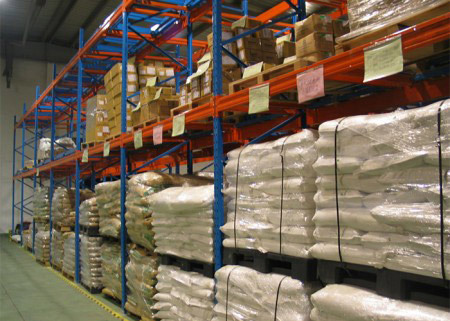 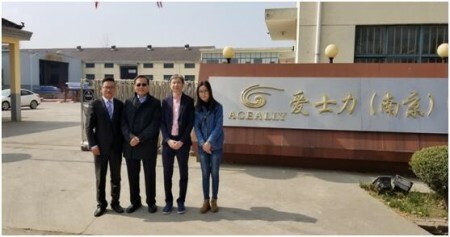 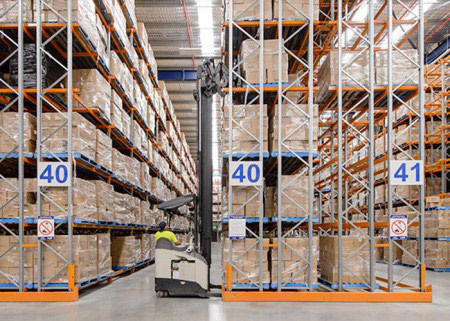 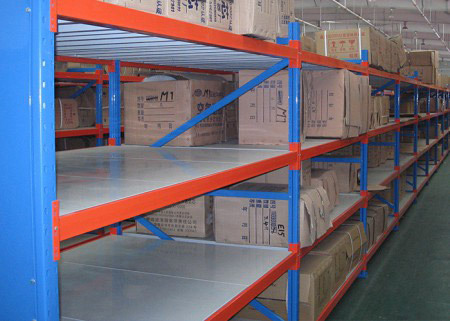 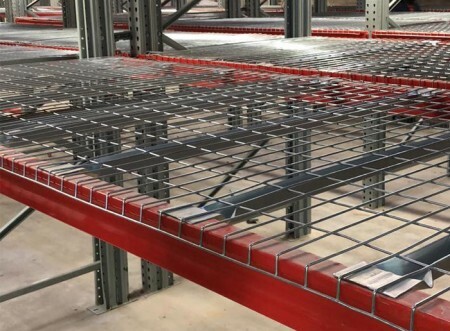 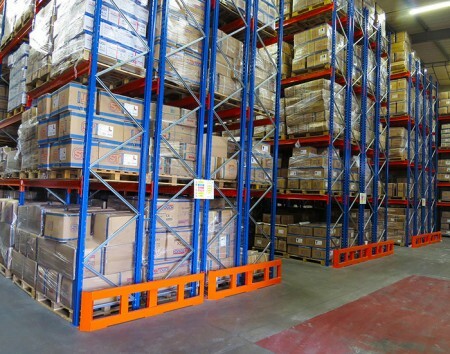 Warehouse capacity can be increase by an additional 40% over Selective Pallet racking by increasing operational height and the reduction of operation aisle. 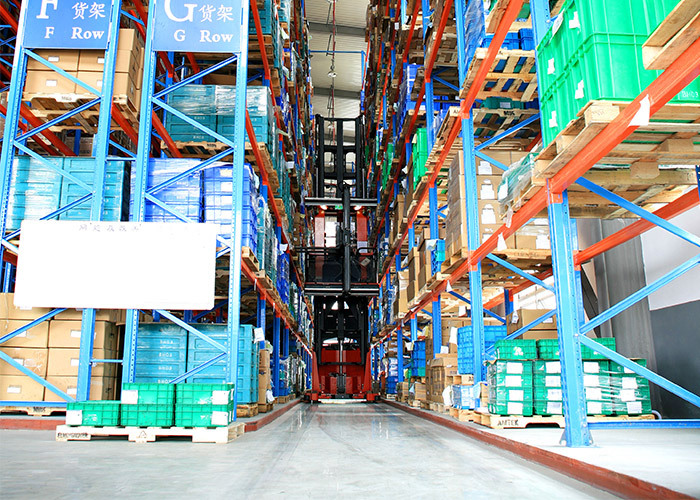 Radio frequency (RF) controls on the Material handling (MH) equipment will ensure maximum pallet cycles per hour. 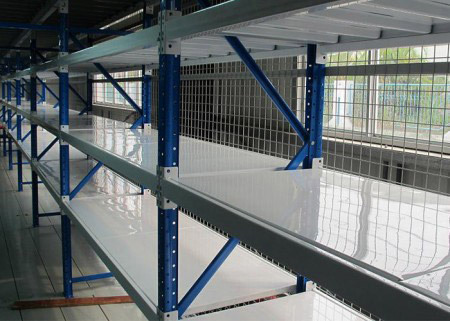 A smaller reach or counterbalance is generally used in conjunction with the operation of the VNA MH machine, to maximize operation when within the aisle. 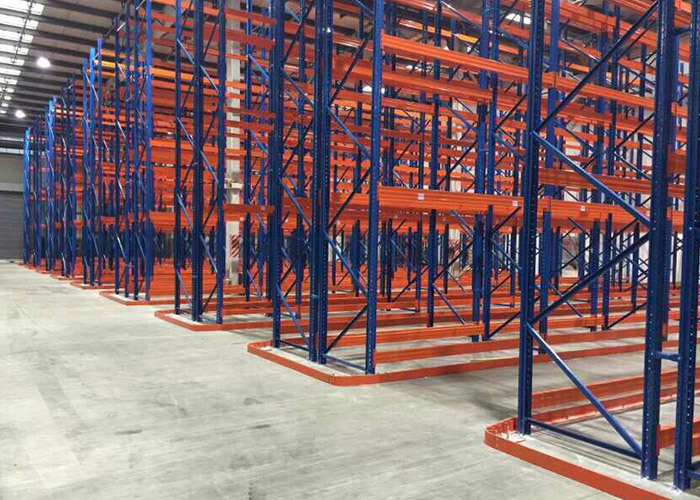 Designed to meet the new generation of distribution centres up to 17 metres high, requires a super flat floor. 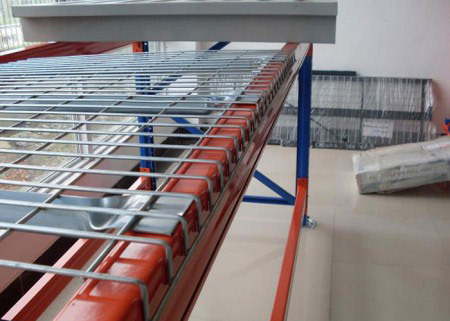 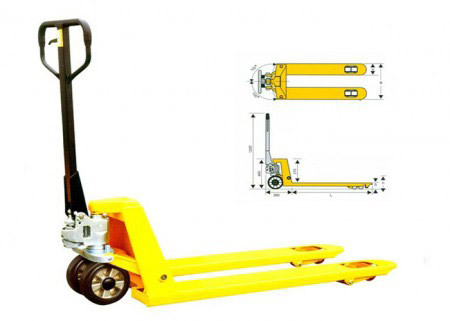 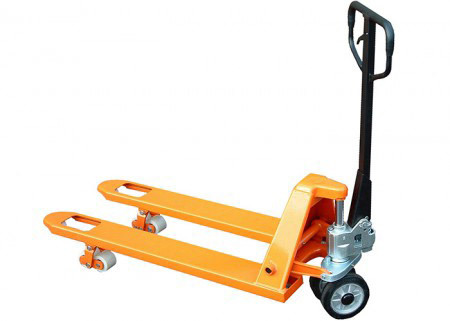 Other accessories, such as: corner guard, column guard, pallet support bar, row spacer, etc. 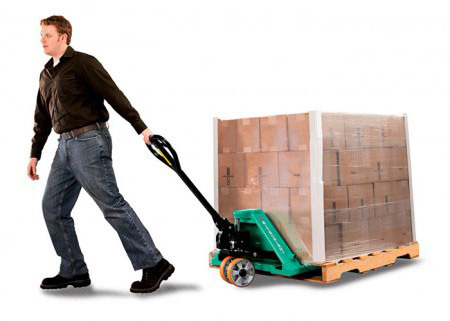 Big qty will make a special arrangement as your schedule.